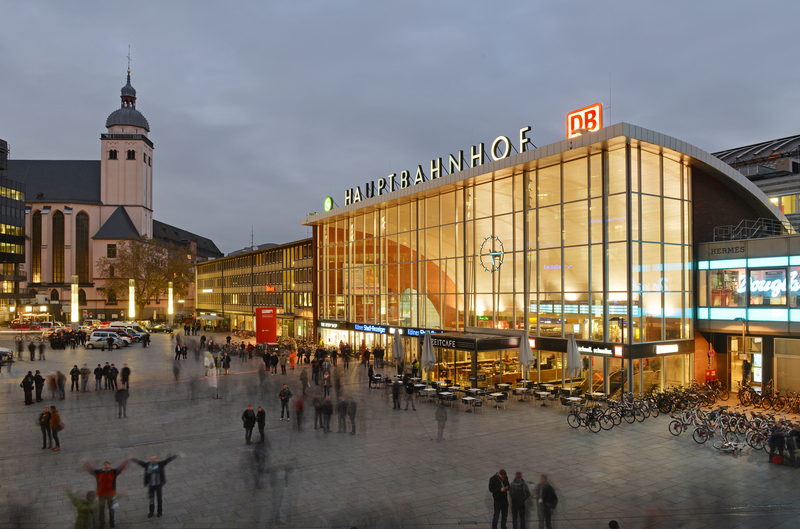 SSP Germany, a leading operator of food and beverage outlets in travel locations, is expanding its partnership with DB Station&Service after signing more than 60 new leases and extending existing contracts with the company. SSP Germany currently has 130 contracts in place with DB Station&Service, a subsidiary of Germany’s national railway company Deutsche Bahn (DB). The latest deal will see SSP Germany invest heavily in expanding its multi-brand portfolio, with activity at key locations such as Frankfurt, Hamburg, Hannover and Cologne. This will be complemented with new franchise brands from the quick-service sector and exclusive flagship projects with renowned TV chefs. SSP Germany has also signed a franchise agreement for ServiceStore DB – the convenience store concept of DB Station&Service – under the new deal. SSP will work in partnership with ServiceStore DB to operate convenience stores at approximately 40 train stations, including Hamburg, Stuttgart, Frankfurt, Gottingen, Bremen, Rostock, Erfurt, Eisenach, Magdeburg and Chemnitz. The new convenience stores will open by 2021 and offer a wide range of travel products and convenience goods, with SSP Germany planning to further expand the franchise brand in the coming years.